It’s hard to believe that The LEGO Movie came out only five years ago. Phil Lord and Chris Miller’s ability to build something out of nothing with The LEGO Movie is still an unprecedented feat. That film managed to appealed to children and adults alike, while also holding up extremely well upon repeat viewings. Unfortunately, that means The LEGO Movie 2: The Second Part has an unreasonably high threshold to meet and exceed. Lord and Miller went on to get hired, then fired from Solo – which is why the filmmakers ended up passing off the directing reigns to Mike Mitchell while remaining on board as writers and producers. The filmmakers tried to recapture the magic of the first LEGO Movie, but it was simply impossible. 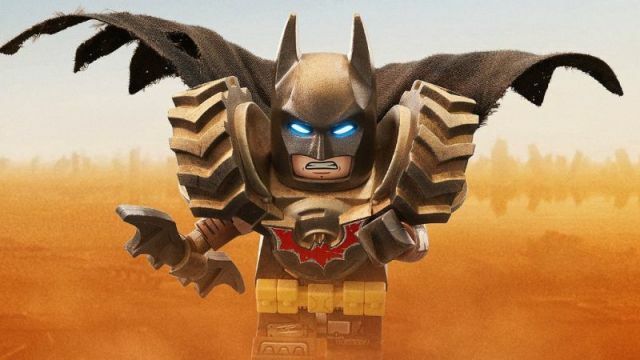 Lord and Miller’s script for The LEGO Movie 2 begins right where the first one ends. It even offers a few really great gags that explain why certain characters are absent. However, the sequel feels like a much more cynical version of the first film. Lord and Miller’s script manages to hit the right structural beats. But at a certain point, the story begins to defy the logic of the original. Without getting into spoilers, logical leaps are made that aren’t properly set up, let alone earned. Moreover, the screenplay doubles down on the framing device that made the first film so special, which often puts the sequel at odds with it’s own ideas. The script itself is actually very good. 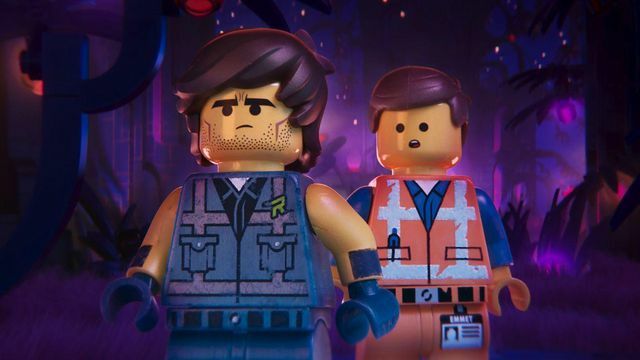 The LEGO Movie 2 was re-written by several different screenwriters – including Lord and Miller when they returned to the project after Solo. But it does feel like the story became slightly muddled in the long process. The thematic resonance of the film’s script is strong, but it never quite seems to be as impactful as it could be. Even so, there’s something really powerful about the idea of accepting people for who they are, and not who we want them to be. However, the impact of the script’s themes becomes dramatically lessened by the film’s conclusion. Mitchell’s direction is acceptable enough to make the film work. Unfortunately, it’s just not as funny or as special as the original. 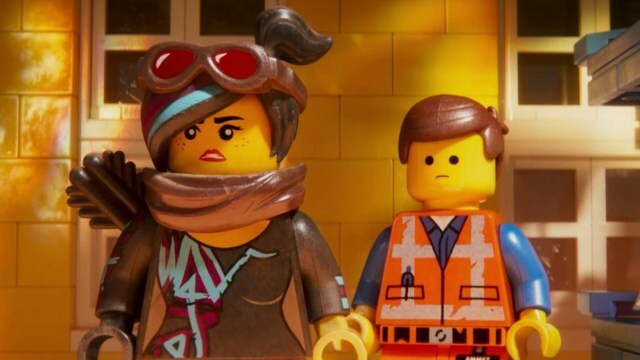 The LEGO Movie 2 simply rides on the coattails of the first film. 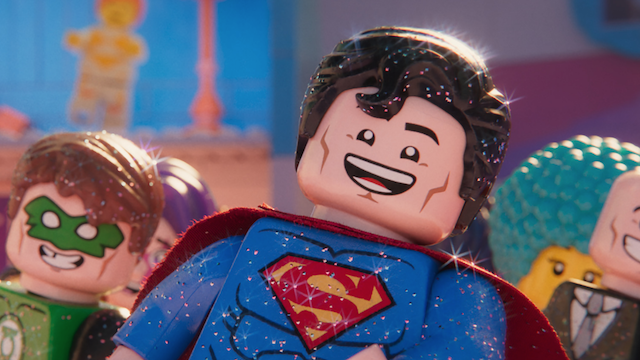 Most of the voice cast returned for The LEGO Movie 2, along with new additions like Tiffany Haddish and Stephanie Beatriz. Many of the cameo players also return – as well as a nice live-action casting surprise. Interestingly, the most fascinating new character in the film is Rex Dangervest, as voiced by Chris Pratt. The character also proves to be a very self-aware skewering of Pratt’s career in general. Dangervest is a lot of fun to watch, but his presence is also problematic for the logic established in the first movie. The original film managed to make brilliant use of the LEGO world through its animation. But the characters feel slightly more fluid this time around. Weirdly, this takes away from the charm of The LEGO Movie 2. And there’s nothing in this movie that really adds anything new to the visual language of the LEGO universe. This is exemplified by the film’s action sequences, which are far less energetic and exciting than before. While the proverbial building blocks are all in place, Mitchell didn’t do anything truly memorable with them. LEGOs are defined by the creativity of their users, but this film doesn’t have an inventive or imaginative touch. The LEGO Movie had a third act twist that re-contextualized the entire story as something else entirely. But the audience watching The LEGO Movie 2 already knows this information. That makes it decidedly less effective and more convoluted the second time around. Regardless, the film still manages to be a poignant depiction about the power of compassion and understanding. That’s a welcome message in a time where people are more divided than ever before. Additionally, the film’s final surprise – which we won’t spoil here – makes the prospect of a third LEGO Movie very enticing. But as a whole, The LEGO Movie 2 is a reminder that it’s hard to capture lightning in a bottle twice.